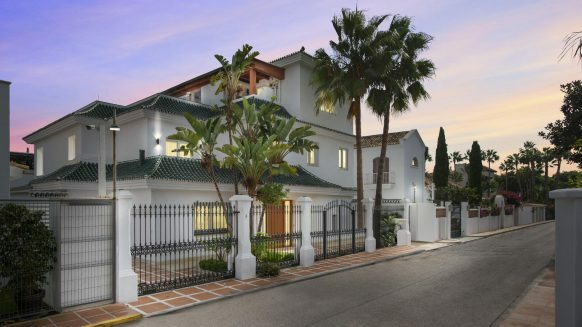 What is really true about buying a repossession in Marbella? Ever since the crisis, stories have been going round of cheap villas in Marbella being sold for rock-bottom prices. People all over Spain would have been forced to sell their second home to the bank, which then sold it off for a much lower sum. 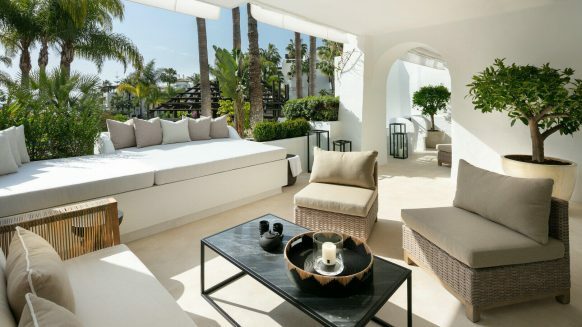 While it is true there are cases of such bank repossessions in Marbella, there is also a lot of wild speculation surrounding them which is simply made up. Thinking of buying a repossession? Let us help you get the story straight. Time to bust some myths. This is definitely not true. 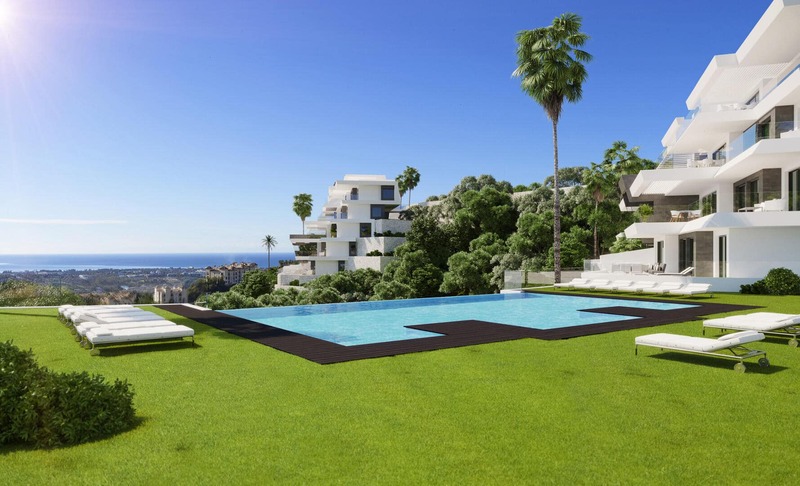 Bank repossessions in Marbella are being sold for cheaper, but within realistic terms. A property that was worth so much would not be able to lose so much value, even if it was badly maintained. This is a good example of exaggeration and wishful thinking. The answer to this goes two ways. As shown above, you need to be realistic about what “cheap” means. “Cheap” in comparison to the top market price? Or “cheap” with regard to the market value of today? So yes, a bank repossession does mean a villa can get sold for a lower price. However, there’s a big ‘but’. Bank repossessions are not always of high quality. 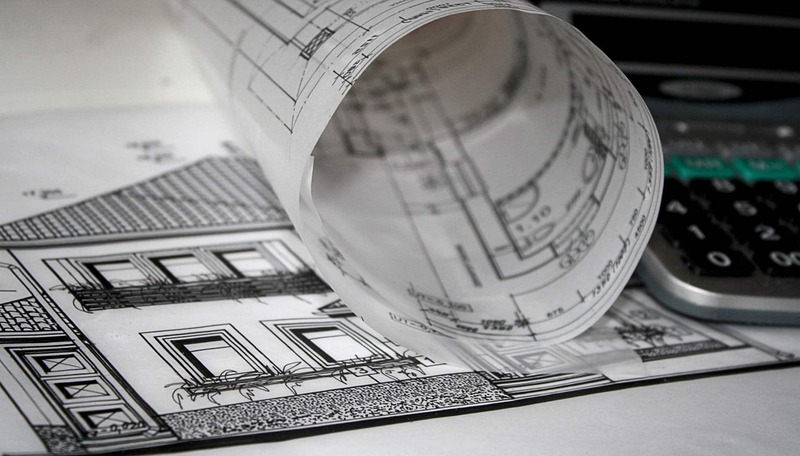 The process of repossessing a property can take some time, therefore once an offer of purchase from a new owner is accepted, the villa may need attending to. There are a few ‘pearls’ left that are in a good state, but they won’t go for a bargain. So if you’re buying a repossession, be prepared to face extra costs. This is more likely to be true. Again, be realistic in your expectations about the price drop. 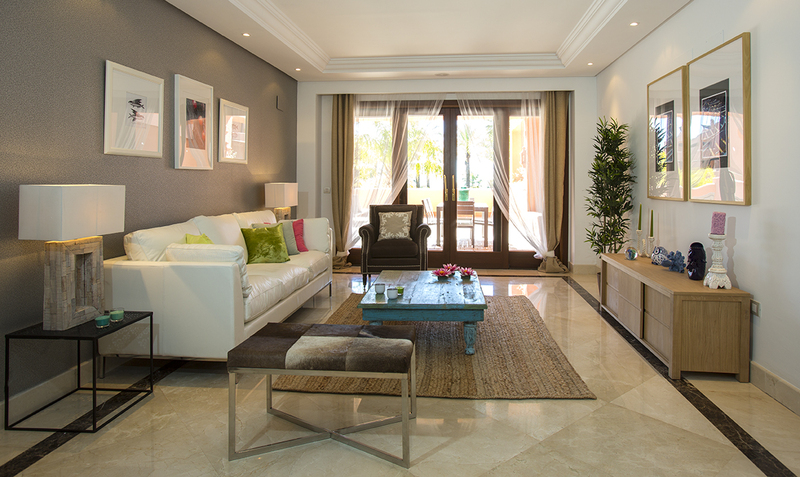 However, the quality of apartments is generally a lot better than stand-alone villas. Apartments are often part of a complex, which means the home owners association has maintained the communal facilities such as the pool and garden. Moreover, often the bank has acquired multiple apartments in the same complex from an investor or developer. In such cases the bank is more willing to improve the apartments and deliver them turn-key, making for a much better purchase. 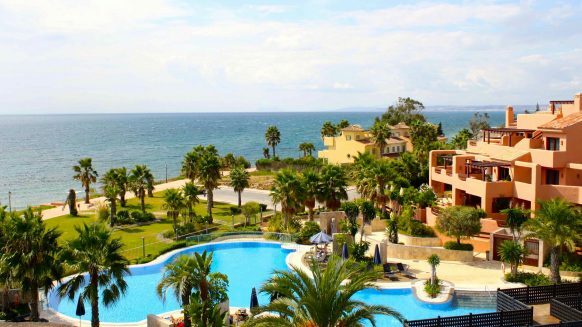 But be aware, these bank repossessions in Marbella sell quickly so you have to get there fast. 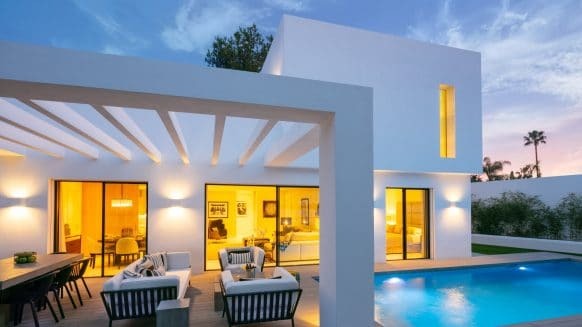 In conclusion, buying bank repossessions in Marbella can be beneficial, but you have to know your way and be correctly informed by your agent. Do you have any questions left? Feel free to ask us by getting in touch or leaving a comment below.